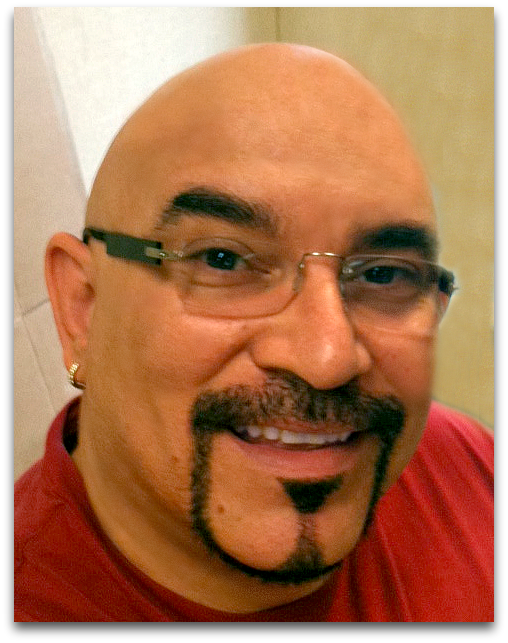 Transformational Life Coach Pedro F. Báez was born in Havana, Cuba, and has lived in the United States since 1980. He is a competently trained, exceptionally knowledgeable and highly skilled and specialized Licensed Vocational Nurse (LVN) since 1984. He is a creatively accomplished and critically well-respected writer and poet, both in Spanish and English, and is considered one of the essential poets of the so-called Mariel Generation of exiled Cuban creators, artists and intellectuals who emigrated from Cuba during that historic exodus in 1980. 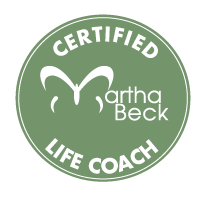 Pedro is a meticulously developed and exquisitely intuitive Martha Beck Certified Life Coach who successfully completed the exhaustive theoretical and skills Life Coach Training Program at the world-renowned Martha Beck Institute of Phoenix, Arizona. The Institute's Training Program included the newest Life Coaching and Neuroscience research, models, concepts and theories, as well as the latest methods, tools and techniques created, designed and/or refined by Dr. Martha Beck, as well as the teachings of Byron Katie (The Work®), Esther Hicks (Downstream Theories) and Brook Castillo (Self Coaching 101). Pedro is also a Certified Health Coach fully qualified under the standards, code of ethics and bylaws of the National Society of Health Coaches. "I help people discover or reconnect with the magic in their lives, with their very own brand of inner and universal wisdom, with the purpose and inspiration for their living on this planet and the all-powerful and nurturing essence of their most genuine and unconditional love for themselves and the people around them. I am not a wizard, yet believe and can demonstrate that living, loving and giving are the ultimate expressions of true wizardry. I cannot elude the word in any of its manifestations, yet I can ground and center through the limitless power of introspection, inner journeying and wordlessness to provide a safe and unique space, as vast, welcoming, forgiving and healing as the vastness of time itself. I believe that magic is the technology of the soul and intuition its guiding principle... Magic is energy and energy is present everywhere: in the Universe, in Nature, in the environment that surrounds us; in ourselves. Being a Life Coach, drawing from my experience as a nurse, as a man from another culture and as a very creative, inquisitive, non-conformist individual is my way of giving to and healing the world one person at time, for I am —first and foremost— a healer, and at heart and forever, a wayfinder".